He would go on to become the first and only three-time (in succession) World Heavyweight Champion. Nicknamed "The Greatest," Ali was as well known for his unique boxing style, consisting of the Ali Shuffle and the rope-a-dope, as he was for the catchphrase "float like a butterfly, sting like a bee." He was an uncompromising athlete who brought beauty and grace to a very rough sport and became one of the world's most famous cultural icons. 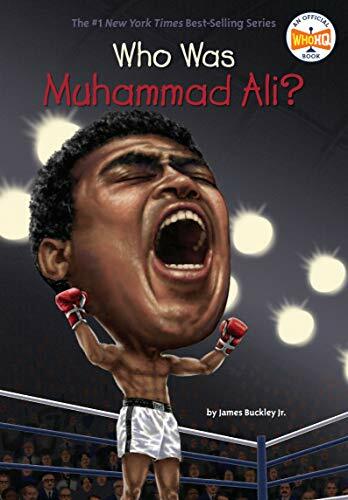 Read Who Is Muhammad Ali? And discover "The Greatest.". 1. Who is Muhammad Ali?